We are well-equipped with deep industry knowledge and powerful expertise. Together with Motorola, we provide unrivalled solutions and service to help customers generate value and competitive gain, through the range of innovative and industry-leading communication solutions and after-sales services targeted at diverse industries. 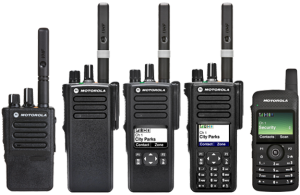 Motorola Walkie talkie and two-way radios have the technology you need to increase productivity and maximise your performance in today’s competitive business environment. Professionals in today’s competitive environment need to have strategic communication tools like Walkie talkie, two-way radio and constantly use information systems to effectively manage business activities. 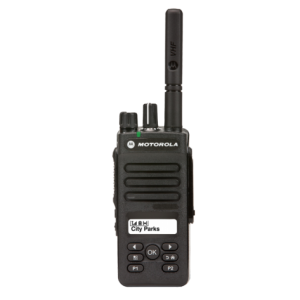 Many organizations across a wide range of industries use two-way radios for internal communications between and among personnel. 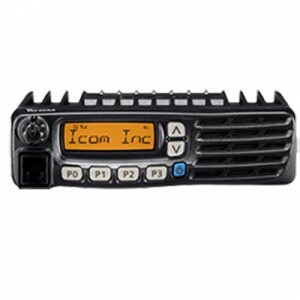 Our two way business radios are ideal for use in the broad spectrum of Industries; But mainly in Construction, Oil and gas, petrochemicals, Pharmaceutical, Restaurants, Outdoors, Government Offices, Hospitals, Military and defence applications, Manufacturing and Campus uses, Theaters, event management, security. 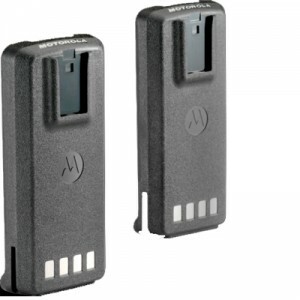 Take seamless mobility in your hands with Motorola’s portable Two-Way Radios. Our 2 ways Radios are ready-to-use and these radios, they enable, on-site communications with no call charges – the perfect answer for business users who need to stay in touch with colleagues.